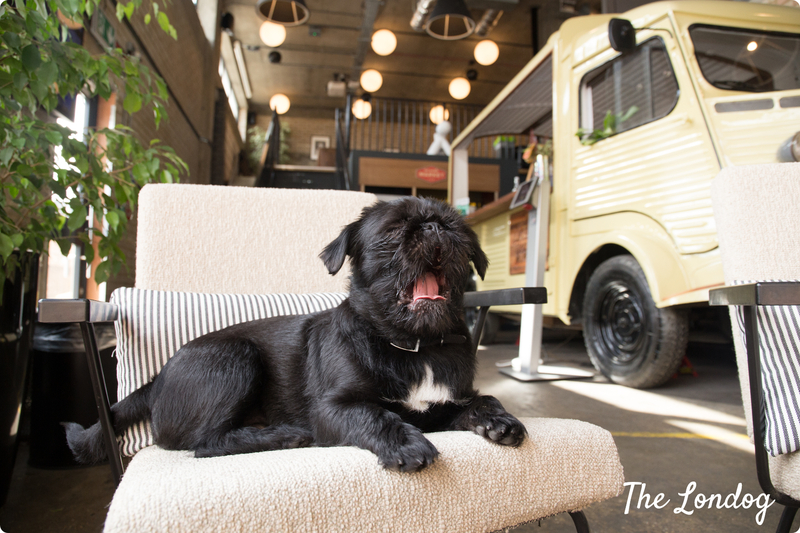 Pet Pavillion is hosting Speed Dating With Your Dog at The Market Place Restaurant, in Chelsea Farmers Market, on Wednesday 13th February 2019, from 6 to 8pm. 30 human guests and their four-legged companions participating in the free event are promised an evening of “fun and flirting” where Pet Pavilion will provide dogs with complimentary pawsecco, doggy treats and a goody bag to take home, while human guests can enjoy happy hour until 7pm. You can apply to attend through Pet Pavillion’s website here.